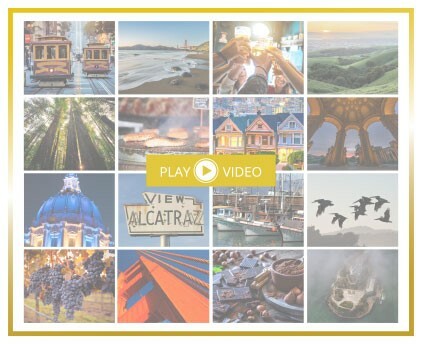 To give you a sneak peek of what to expect, here are two special guests -- legendary Pro Football Hall of Fame member Joe Montana and Aetna’s own Ty Wooldridge -- to share why we not only value the relationship we have with each of you, but also, why we love San Francisco and why you will too! You can view complete trip qualification details here. This week, the nonpartisan Kaiser Family Foundation (KFF) released an issue brief examining the issue of oral health for people on Medicare. It describes the consequences of foregoing dental care, current sources of dental coverage, use of dental services, and related out-of-pocket spending. Despite the evidence that oral health is related to physical health, Original Medicare does not cover most dental care needs. 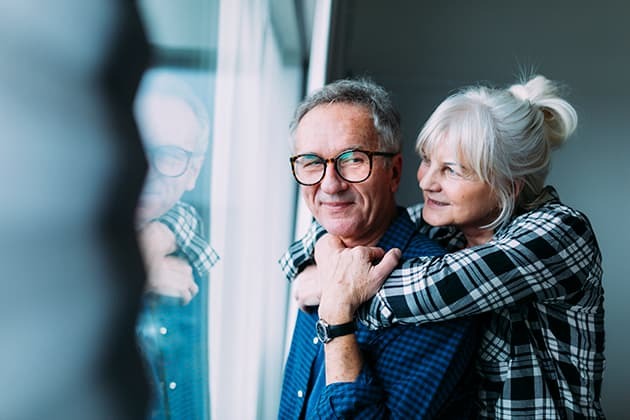 While some Medicare Advantage plans may offer dental benefits, this coverage is often limited, and its availability can vary considerably across plans. 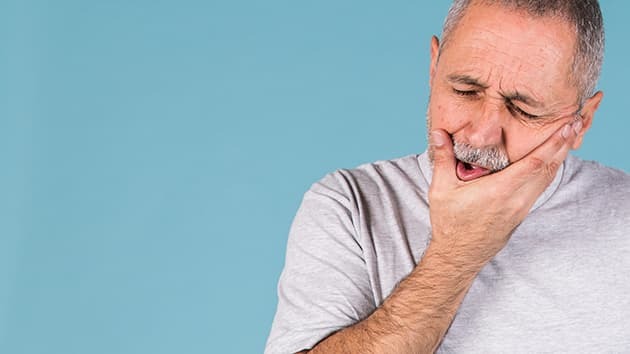 As a result, many people with Medicare often lack adequate oral health coverage, which exposes them to serious health complications and high out-of-pocket spending. Check out the dental plans PSM makes available to our independent agents. 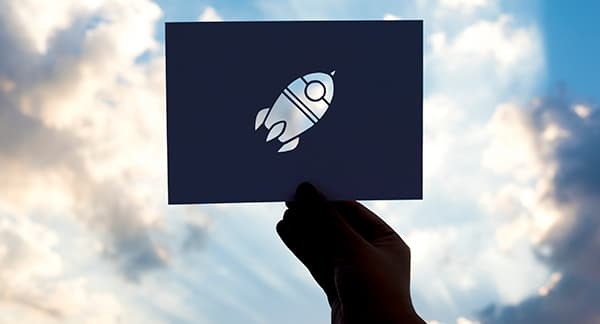 Don't forget about Plan N! Don't forget to promote Plan N to your customers! Plan N is a great value with low and predictable cost sharing, access to any doctor that accepts Medicare, and guaranteed to renew as long as the premium is paid. Cigna is able to keep premiums low for Plan N through a cost-sharing platform. Policyholders will pay the Medicare Part B deductible and potential excess charges in addition to a copayment for office and emergency room visits. For individuals who are financially conscious and overall in good health, Plan N may be the right option for them. How Large is Medicare Part D? 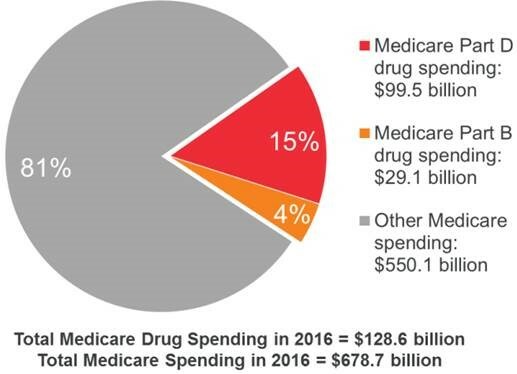 Medicare is second only to private insurance as a major payer for retail prescription drugs. The program’s share of the nation’s retail prescription drug spending increased from 18% in 2006 to 30% in 2018. 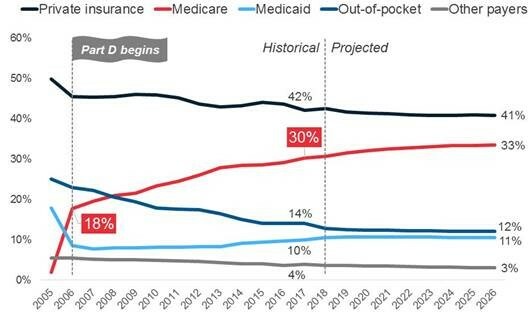 Medicare funds health-care services for 60 million elderly and disabled Americans. Increasing numbers — 21 million in 2019 — enroll in Medicare Advantage (MA), choosing Medicare coverage from competing plans managed by private insurers. Medicare’s Fee-for-Service payment system has hampered appropriate coordination of care and inflated costs by paying separately for each medical procedure or service delivered to beneficiaries, regardless of their value. As every detail of its operation is highly politicized and hard to reform, MFFS has an outdated benefit structure that leaves elderly and disabled enrollees exposed to potentially catastrophic out-of-pocket costs. By contrast, MA plans have broad flexibility to upgrade operations. They are able to reduce costs and improve medical outcomes by making better use of primary care, negotiating discounts with preferred networks of providers, and managing chronic conditions to avoid expensive hospitalizations. This allows them to attract enrollees by reducing out-of-pocket costs and enhancing benefits. Nevertheless, thanks to a few poorly designed rules, MA plans are currently operating below their full potential. This paper suggests potentially bipartisan reforms that could enhance the quality of MA plans for beneficiaries, while getting better value for taxpayers. Key Findings MA covers the same health-care services as traditional Medicare, but at lower cost. By paying health-care plans in advance, MA provides an incentive for them to develop innovative care arrangements that keep beneficiaries healthy. 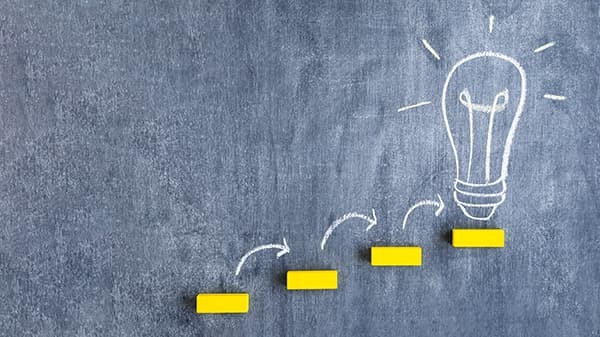 The rules under which MA plans operate can be restructured so that more of the efficiency gains can be passed on to beneficiaries. Medicare Advantage has demonstrated that it can provide better quality care at lower cost than Medicare’s traditional fee-for-service reimbursement model. It reduces hospitalizations, shields patients from catastrophic medical bills, and makes possible innovative integrated-care services. MA plans also provide access to prescription drug coverage at substantially less cost on average than stand-alone Part D individual plans, and help pay for dental, vision, and hearing services that are not part of the standard Medicare benefit. Upward of a third of all senior citizens have chosen MA—and with some modest budget-neutral reforms, many more could similarly benefit. On January 18, 2019, the Centers for Medicare & Medicaid Services (CMS) announced a change to the Medicare Advantage Value-Based Insurance Design (VBID) model, allowing participating Medicare Advantage plans to offer telehealth services if an in-person option remains. Telehealth services can be offered under two models—offered to all plan members or offered to those members with specific health conditions. Currently Medicare allows telehealth only when the beneficiary lives in a rural area. The participating plans can test how telehealth can augment and complement current Medicare Advantage networks. Since Plan High Deductible F cannot be sold to those “newly eligible” Medicare beneficiaries, a new Plan High Deductible G will be created. Plan High Deductible G will be available starting January 1, 2020. Both “newly eligible” Medicare beneficiaries and current beneficiaries will be able to buy the new Plan High Deductible G.
Recently, the Centers for Medicare and Medicaid Services (CMS) alerted us of a scam designed to generate Medicare member referrals to genetic testing companies. Please read this communication so you know what to watch out for and can help educate your clients. Agents: Please be wary of any offers of payment in exchange for referrals of Medicare members for genetic testing or other medical services covered by Medicare. This may be part of a scam. The scam is occurring in multiple states at a variety of locations, including places like local health fairs, broker offices, convenience stores, grocery stores and shopping malls. Based on the limited information we know at this time, it appears that some individuals are offering Medicare beneficiaries a cheek swab for genetic testing as part of a free health screening. Beneficiaries are told they just need to provide a cheek swab, and their ID and Medicare information, to receive their test results. Medicare does not pay for these types of genetic predisposition (screening) tests , nor does Aetna. Additionally, requesting Medicare member information and/or providing it to a lab unnecessarily may potentially result in fraudulent activity. It’s been reported that some entities are recruiting agents and agencies to participate in getting their clients signed up for genetic testing. Agents are given the impression that the program is approved by Medicare and by carriers, which is not true. They charge agents upfront to participate and then pay agents for each client referred for genetic testing. As an agent representing Aetna and Aetna Coventry Medicare plans, you must follow Aetna and CMS requirements. You’re responsible for knowing the rules and complying with them. 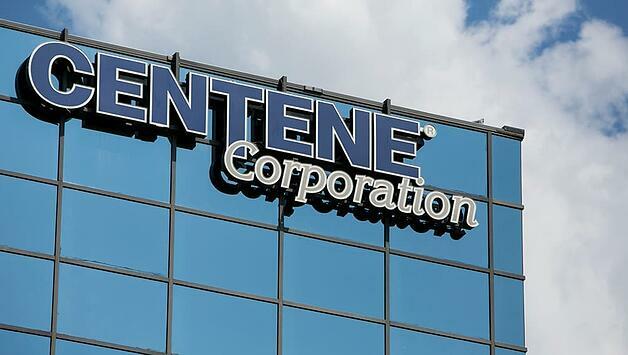 Aetna absolutely does not condone or approve of any activities that violate CMS regulations. Any agents found conducting activities that are prohibited by CMS would face corrective action up to termination of their contract (“for cause”). Thank you for your dedication and commitment to Aetna Medicare members. If you have any questions, we’re here to help. Just reach out to your local Aetna Medicare broker manager, or contact the Aetna Medicare Broker Services Department at 1-866-714-9301 or brokersupport@aetna.com. Prior to engaging in the sale of Aetna or Coventry Medicare products, producers must be ready to sell, which means certified, contracted, licensed in the applicable states, and appointed by Aetna in accordance with state law. Are you or your client unsure if Medicare will cover a medical test or procedure? The Center for Medicare and Medicaid Services ("CMS") has a new app available to help answer those questions. The app is called "What's Covered" and is available for free on both the App Store and Google Play. The app delivers accurate cost and coverage information right on your smartphone. 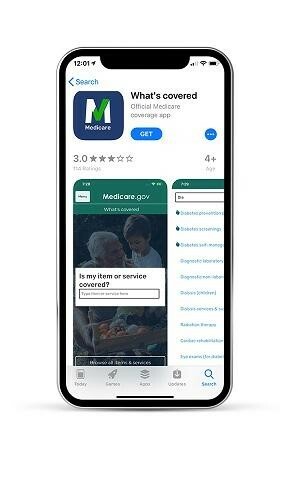 Search for "What's Covered" or "Medicare" and download the app to your phone. 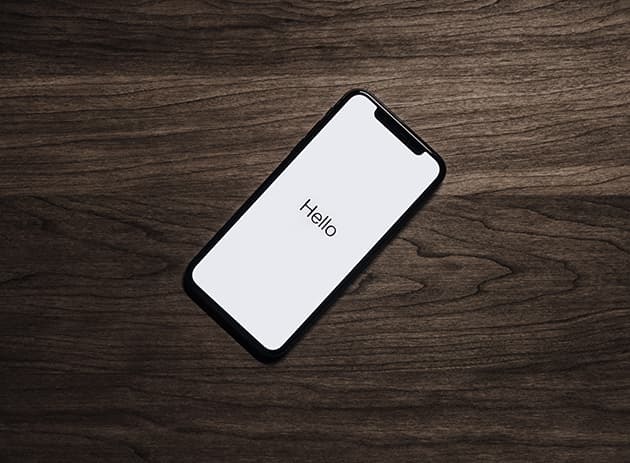 The app delivers general cost, coverage and eligibility details for items and services covered by Medicare Part A and Part B. Search or browse to learn what's covered and not covered, how and when to get covered benefits; and basic cost information. You can also get a list of covered preventative services. Click on the link below to read more about the What's Covered app. Aetna is now offering NEW Medicare Supplement* in Texas with competitive rates. You can use Aetna Quote & Enroll to submit electronic applications or order state-specific sales materials. We look forward to helping you grow your business with this competitive new product! Five Medicare Advantage insurers were hit with fines based on 2018 audits—the lowest number of fines imposed by the CMS in four years. In total, the agency fined the five plans $204,900 for violating Medicare Part C and Part D requirements, it said. The CMS audited 39 insurers. The fines levied for 2018 audits pale in comparison to those imposed in prior years. In 2018, the CMS fined 18 insurers roughly $2.5 million resulting from audits the previous year. Before that, 2016 audits resulted in $6.9 million in so-called civil monetary penalties, and 2015 audits led to $8.4 million in fines. 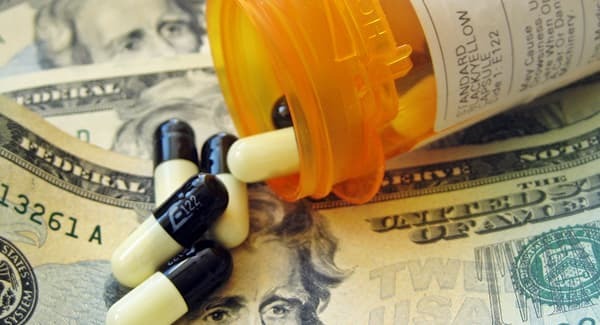 An insurer can receive a penalty for delaying or denying access to covered prescription drugs or services, leading beneficiaries to incur unnecessary out-of-pocket costs. "The small number and low cost of these fines will be cited by those who believe that the Trump Administration is going easy on (Medicare Advantage) plans," said Michael Adelberg, principal at Faegre Baker Daniels Consulting. The Trump administration has been supportive of the Medicare Advantage program, making it easier for seniors to compare and pick Advantage options. But CMS Administrator Seema Verma denied concerns from advocates that the agency is trying to steer patients to Medicare Advantage over traditional Medicare. Enrollment in Advantage plans has grown rapidly. 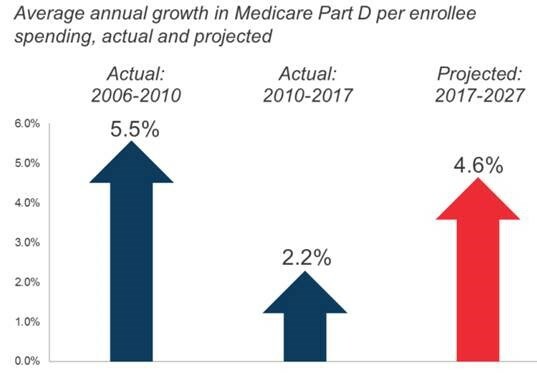 The latest federal data shows that 22.4 million people are enrolled in a Medicare Advantage plan this year, an increase of 6.8% compared to January 2018. The CMS said that a possible difference for the change in fines is due to the size in enrollment of the audited organizations. "One noticeable difference between 2018 and past audit years is that the average enrollment size of the audited organizations was much smaller than in recent past years," a spokesperson said. "CMPs are imposed when the conditions of non-compliance adversely affected or had a substantial likelihood of adversely affecting enrollees." So a plan with a large number of enrollees may get a bigger fine if a violation impacted a large number of people. "The amount of a CMP may not correlate with a sponsor's overall level of compliance or performance on an audit," the agency said. "The majority of CMPs are assessed based on the number of impacted enrollees." Medicare funds health-care services for 60 million elderly and disabled Americans. Of these, 39 million receive coverage through a plan known as “Traditional Medicare” or “Medicare Fee-for-Service” (MFFS) that the federal government administers directly. Increasing numbers—21 million in 2019—enroll in Medicare Advantage (MA), choosing Medicare coverage from competing plans managed by private insurers. Medicare’s Fee-for-Service payment system has hampered appropriate coordination of care and inflated costs by paying separately for each medical procedure or service delivered to beneficiaries, regardless of their value. As every detail of its operation is highly politicized and hard to reform, MFFS has an outdated benefit structure that leaves elderly and disabled enrollees exposed to potentially catastrophic out-of-pocket costs. By contrast, MA plans have broad flexibility to upgrade operations. They are able to reduce costs and improve medical outcomes by making better use of primary care, negotiating discounts with preferred networks of providers, and managing chronic conditions to avoid expensive hospitalizations. This allows them to attract enrollees by reducing out-of-pocket costs and enhancing benefits. Nevertheless, thanks to a few poorly designed rules, MA plans are currently operating below their full potential. This paper suggests potentially bipartisan reforms that could enhance the quality of MA plans for beneficiaries, while getting better value for taxpayers. MA covers the same health-care services as traditional Medicare, but at lower cost. By paying health-care plans in advance, MA provides an incentive for them to develop innovative care arrangements that keep beneficiaries healthy. The rules under which MA plans operate can be restructured so that more of the efficiency gains can be passed on to beneficiaries. 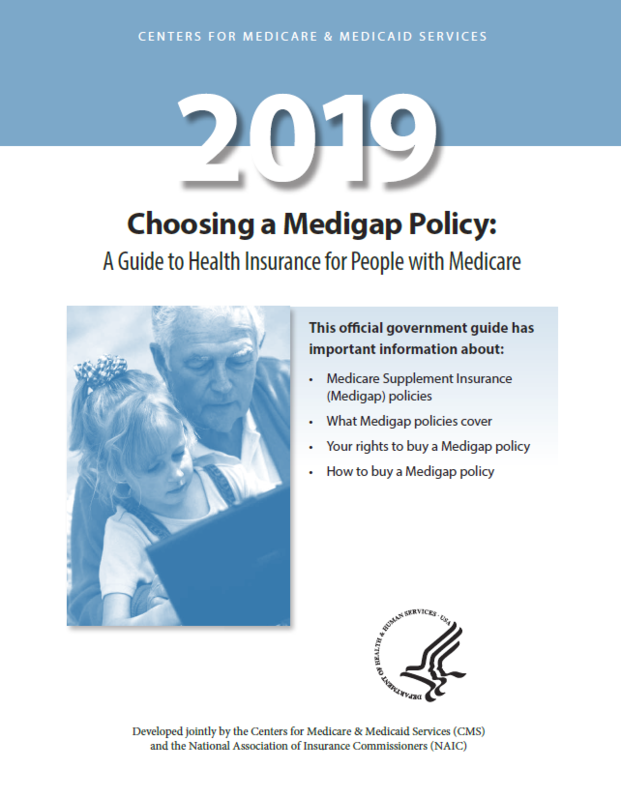 Medicare Supplement plans offer coverage for out-of-pocket costs that are not covered by traditional Medicare, such as deductibles, coinsurance, and copayments. The study asked seniors about the value, benefits, customer service, and overall quality of care received through these plans.